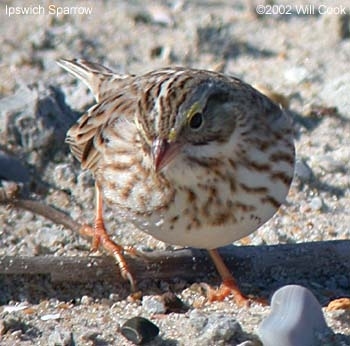 Because the Savannah Sparrow princeps subspecies has a limited breeding range, it is vulnerable to short-term changes in other limiting factors. The migration of this bird is greatly dependent on the weather, which makes it vulnerable to weather-related catastrophes. Cold weather, as well as predation and lack of food, on its wintering grounds can also adversely affect the population, and winter mortality is an important constraint on the population. 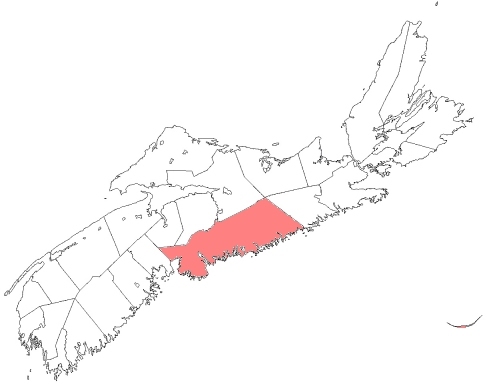 Beaches on the wintering range have been destroyed or have become heavily used by humans, but this does not appear to be having a long-term effect on the sparrow's population. Predation on eggs and chicks on the breeding grounds can cause serious damage in years when the population is already low. However, all these factors affect the sparrow in the short term. The main factor limiting the overall population size of the subspecies seems to be the limited amount of available habitat on its breeding grounds.